Enhancement, Technology, and the Evaluation of Vulnerability Transformations. Abstract. 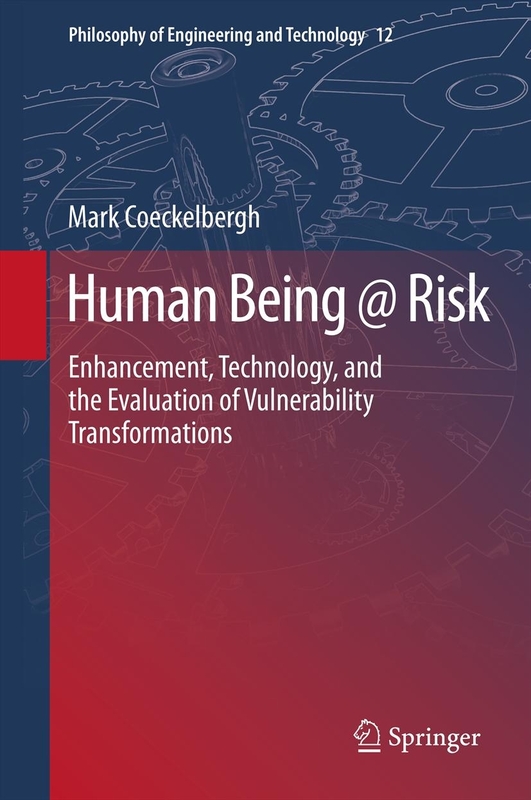 Whereas standard approaches to risk and vulnerability presuppose a strict separation between humans and their world, this book develops an existential-phenomenological approach according to which we are always already beings-at-risk. Moreover, it is argued that in our struggle against vulnerability, we create new vulnerabilities and thereby transform ourselves as much as we transform the world. Responding to the discussion about human enhancement and information technologies, the book then shows that this dynamic-relational approach has important implications for the evaluation of new technologies and their risks. It calls for a normative anthropology of vulnerability that does not ask which objective risks are acceptable, how we can become invulnerable, or which technologies threaten human nature, but which vulnerability transformations we want. To the extent that we can steer the growth of new technologies at all, this tragic and sometimes comic project should therefore be guided by what we want to become.